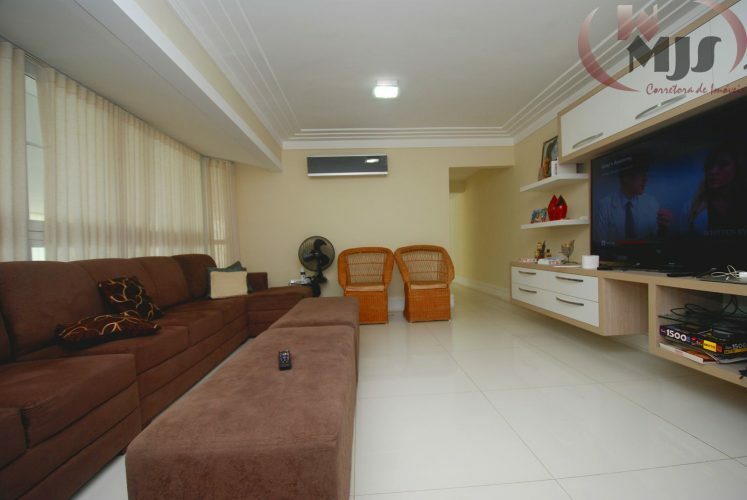 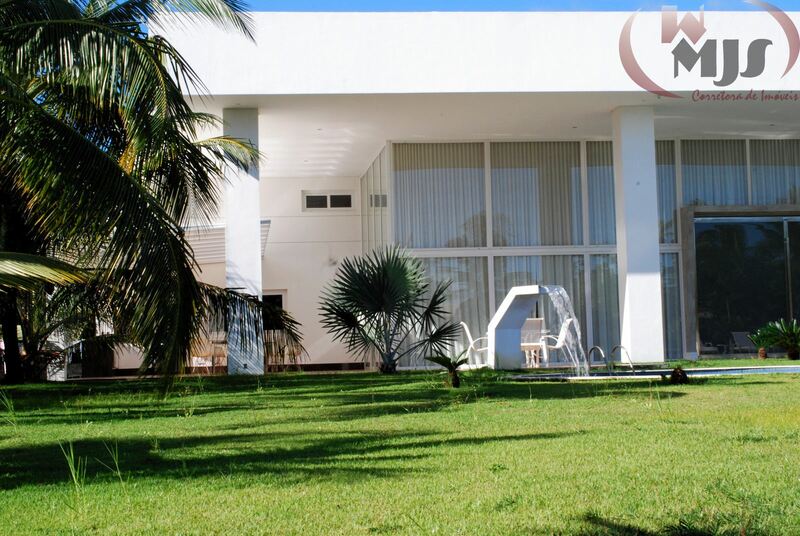 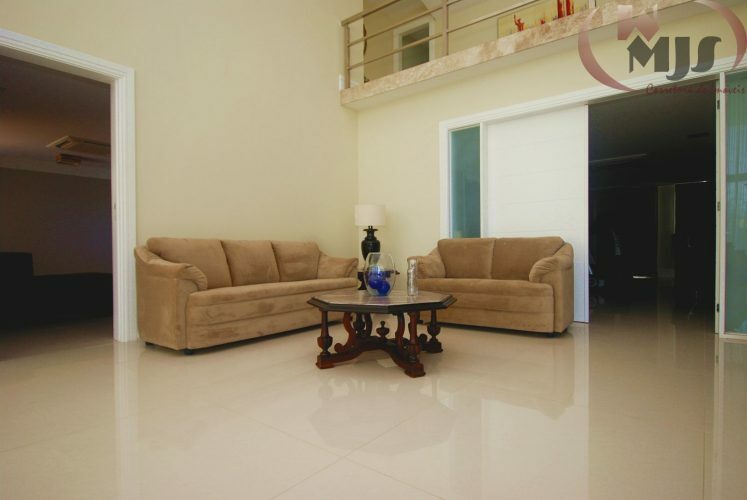 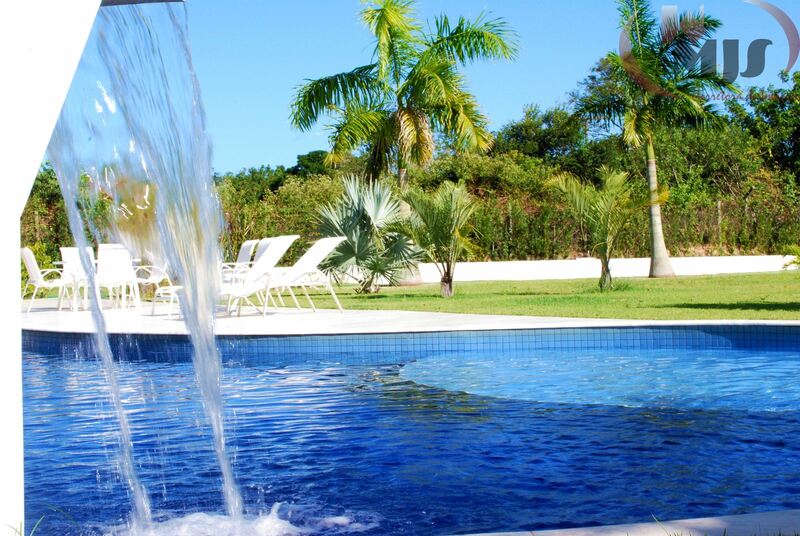 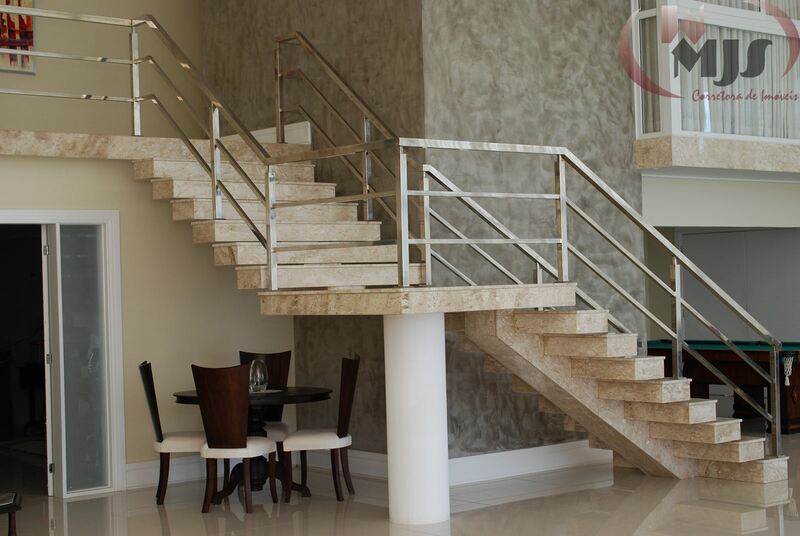 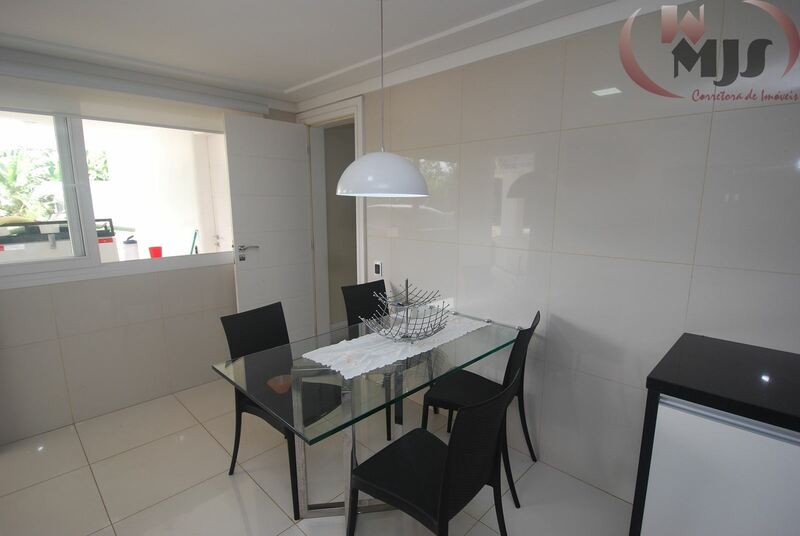 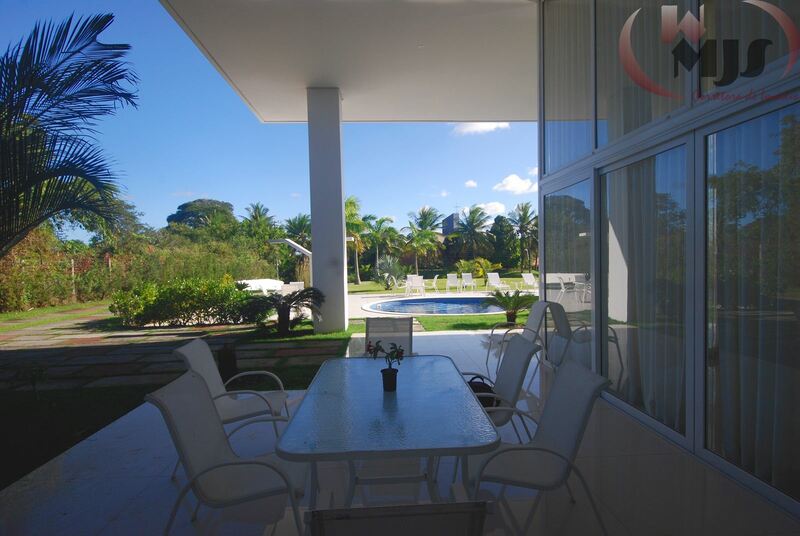 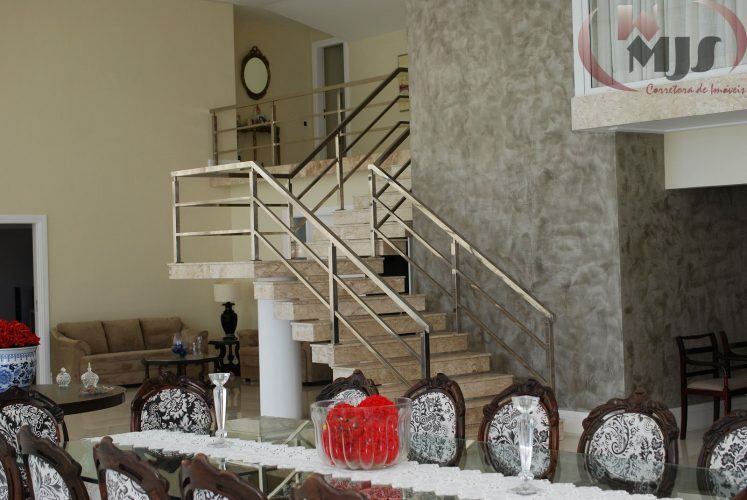 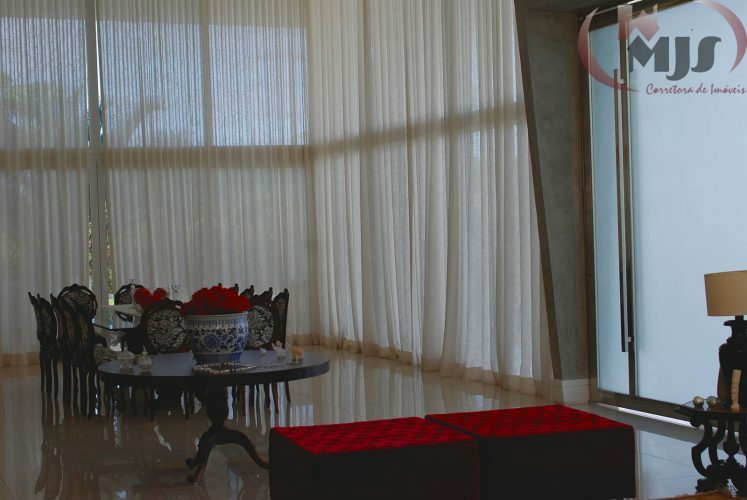 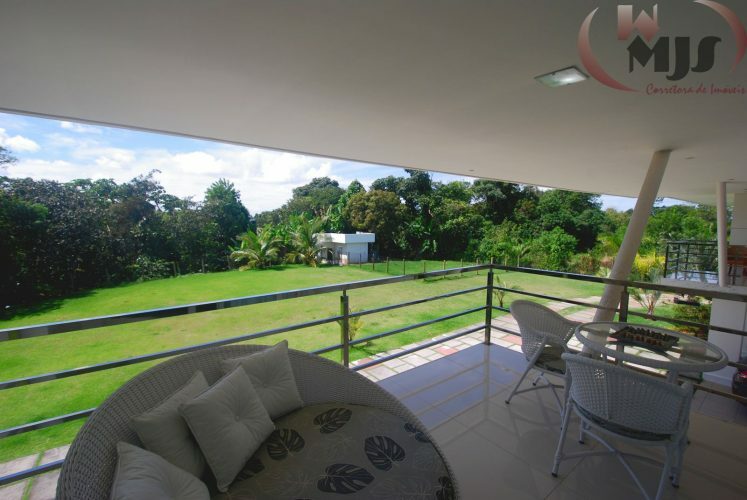 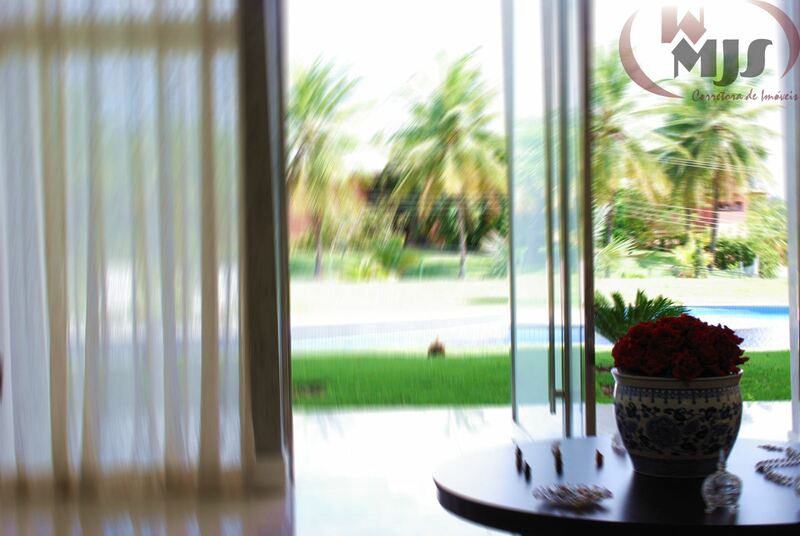 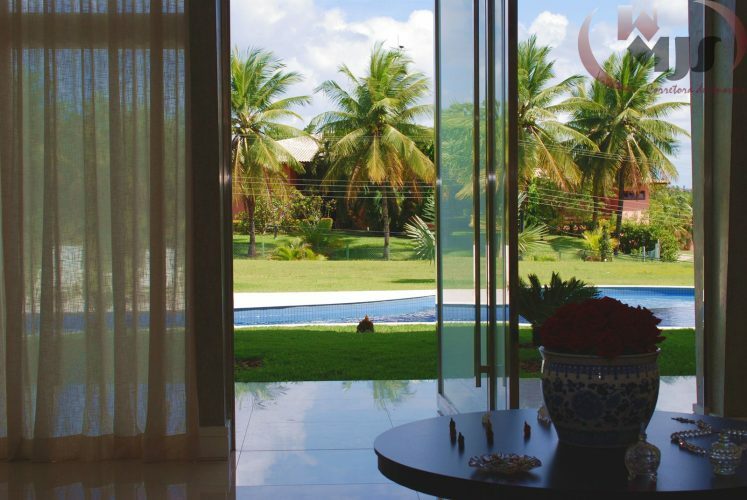 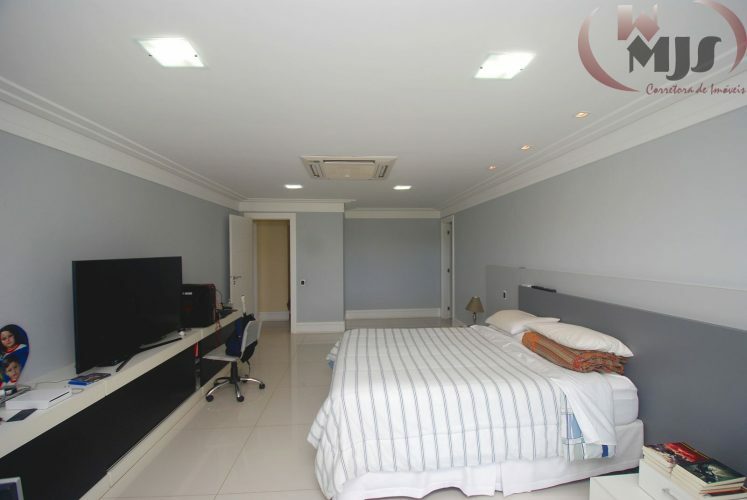 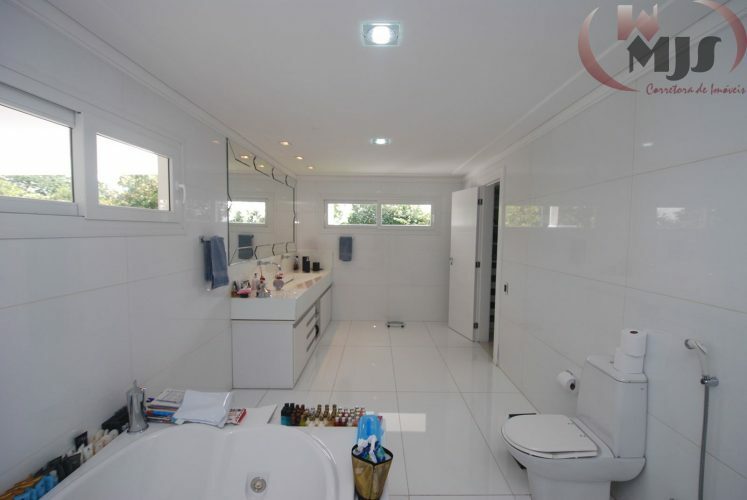 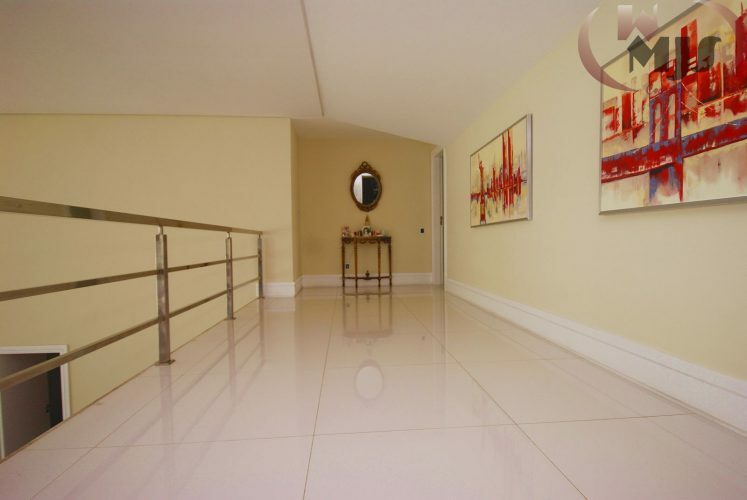 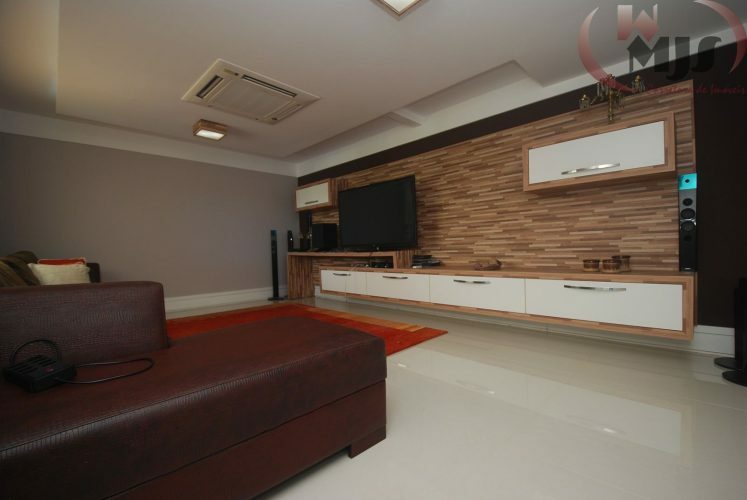 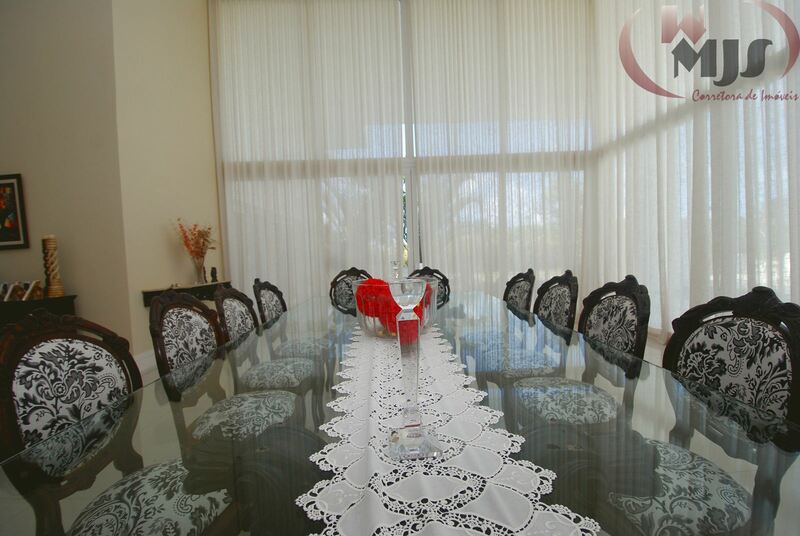 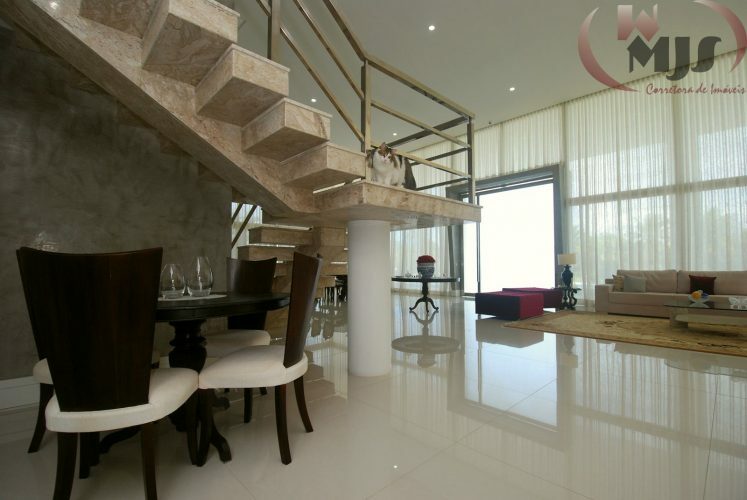 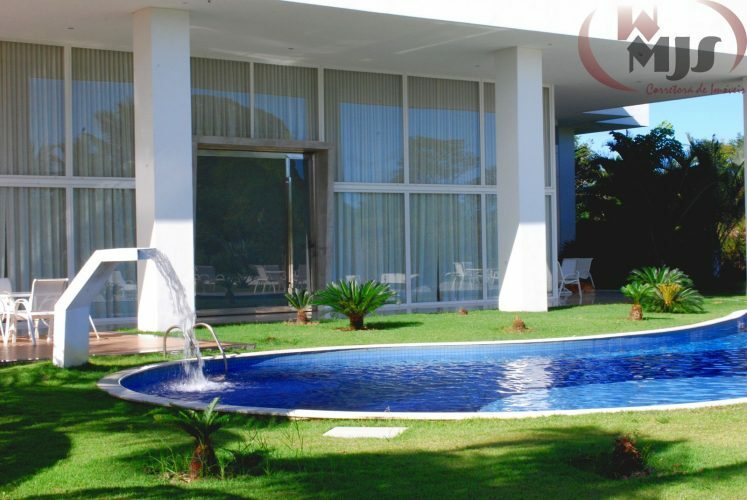 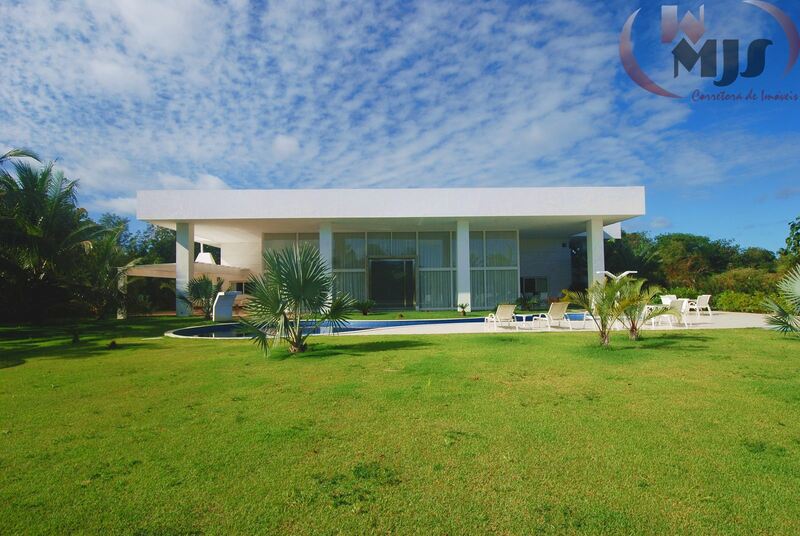 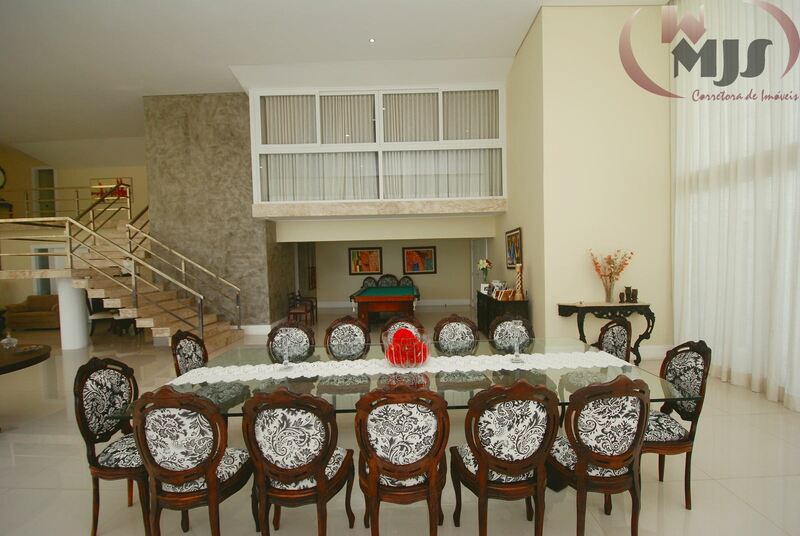 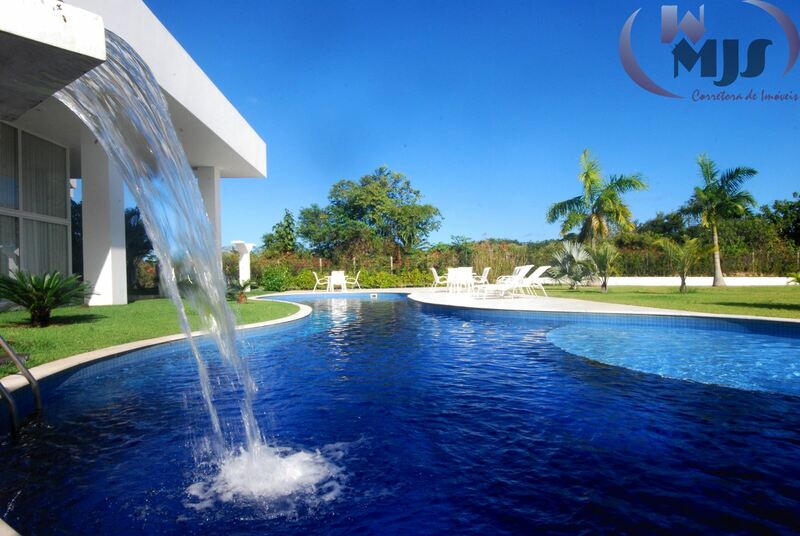 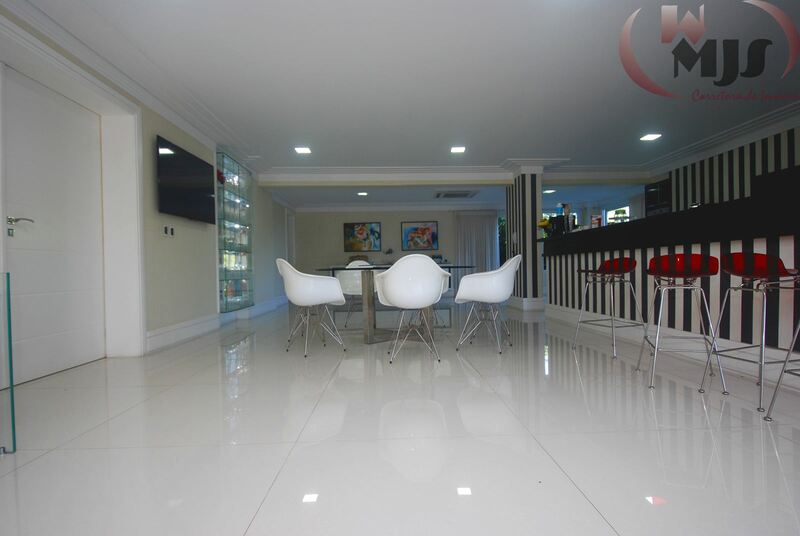 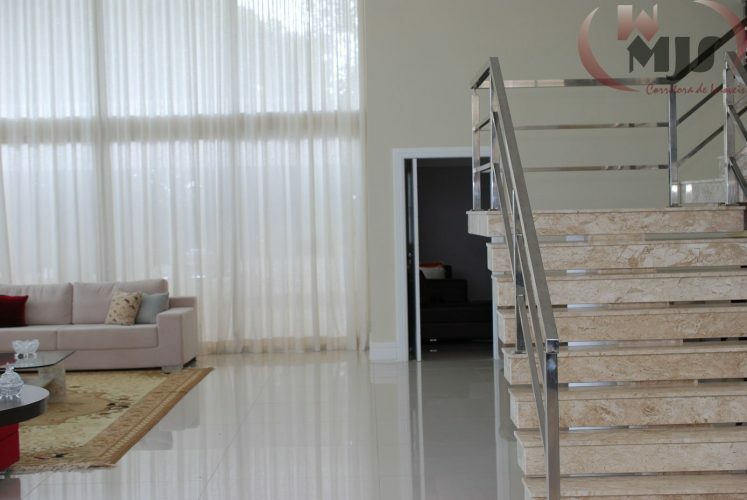 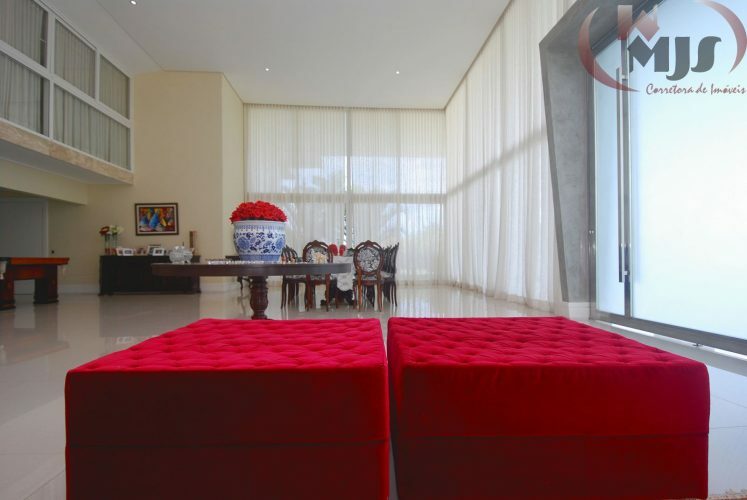 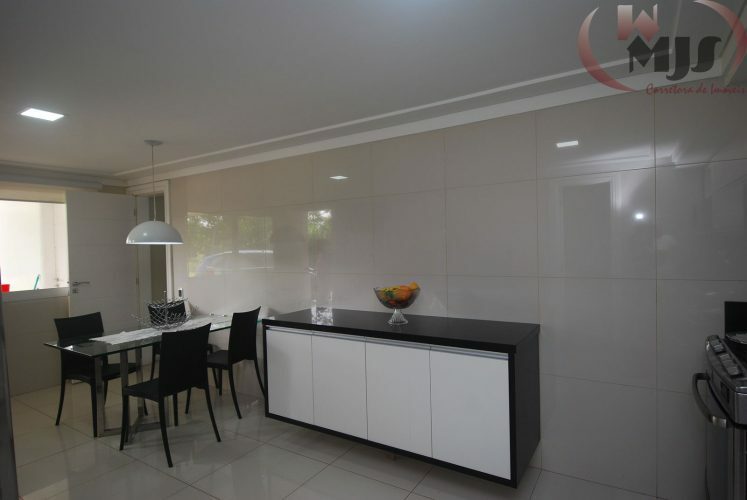 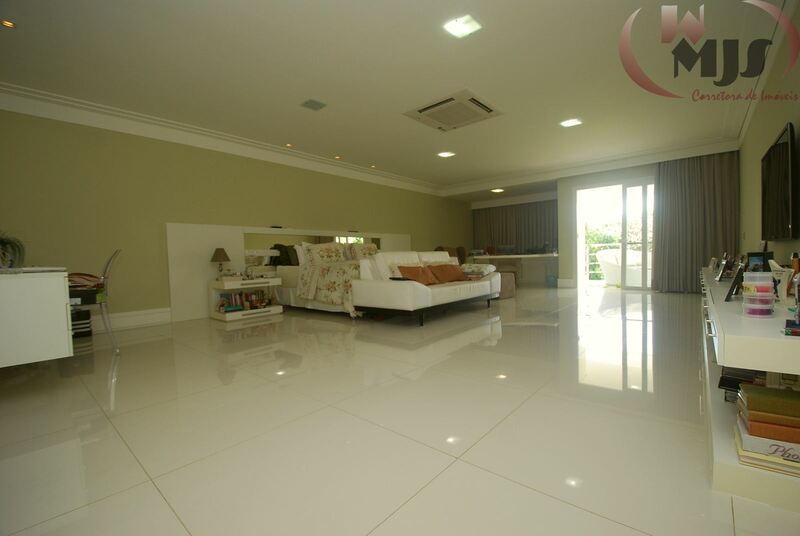 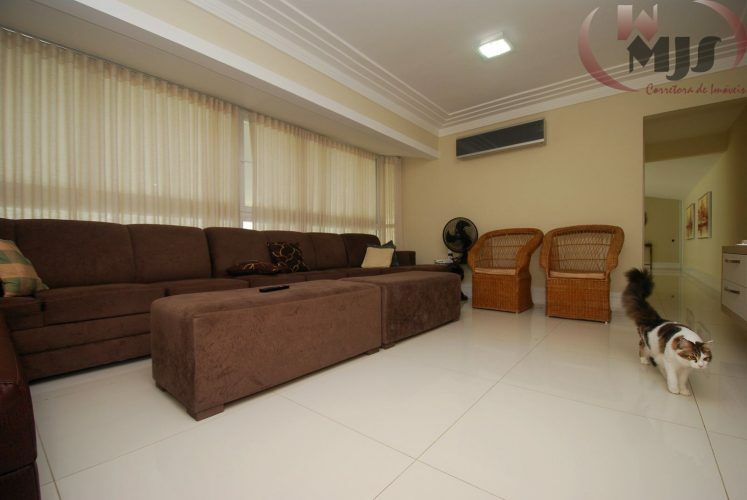 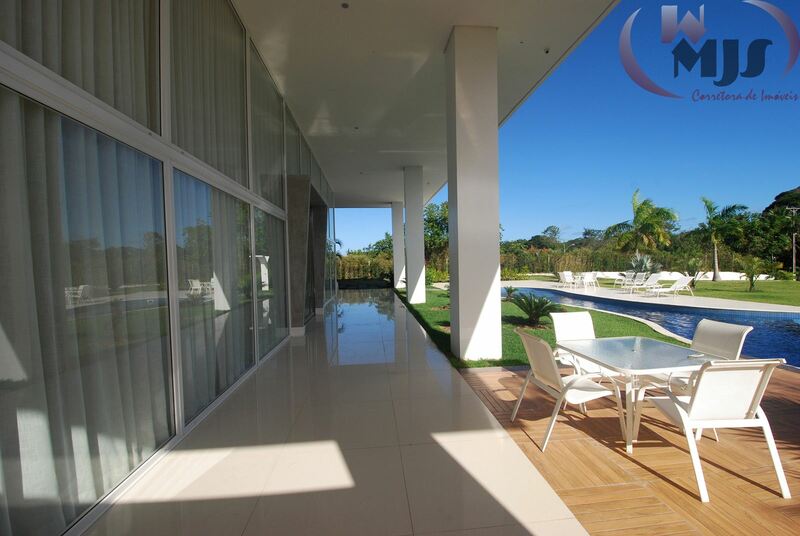 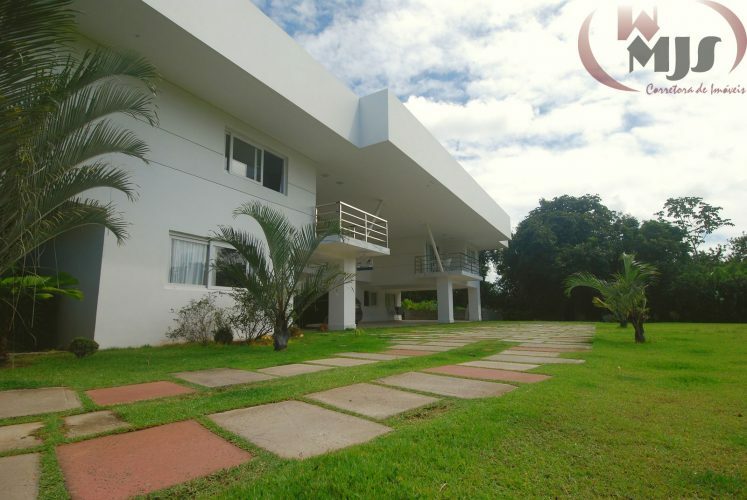 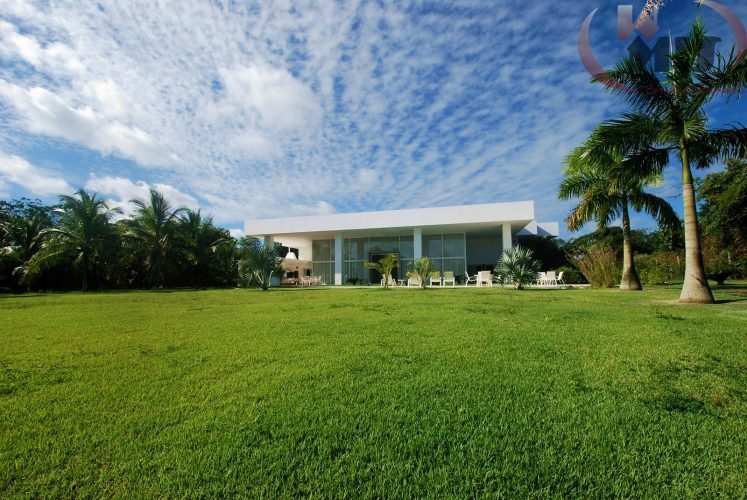 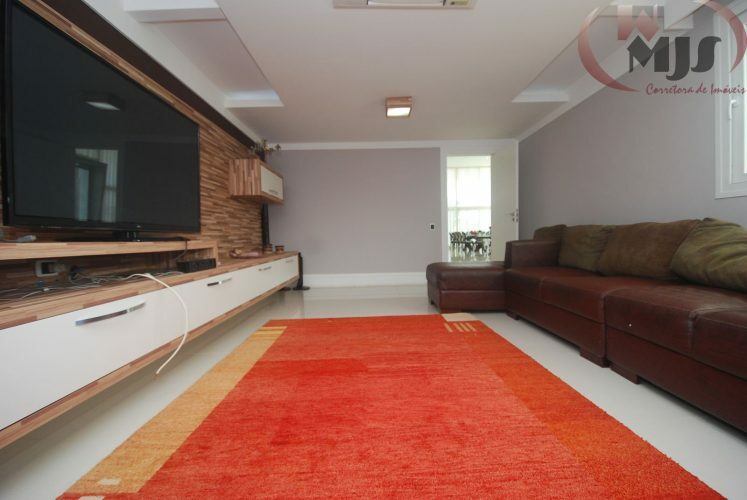 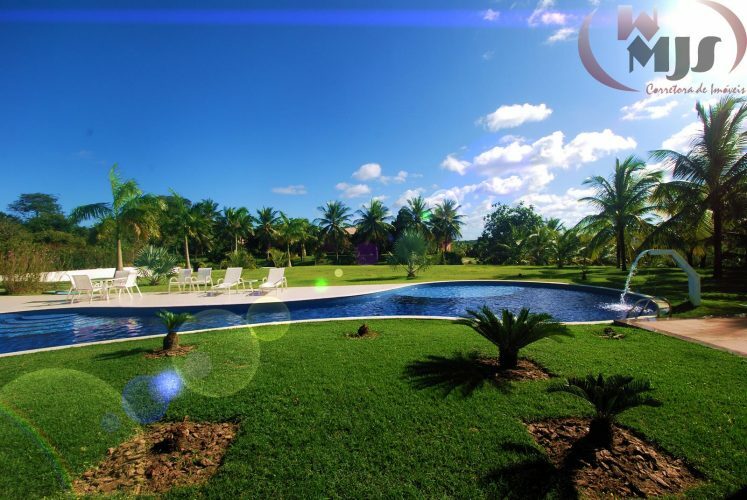 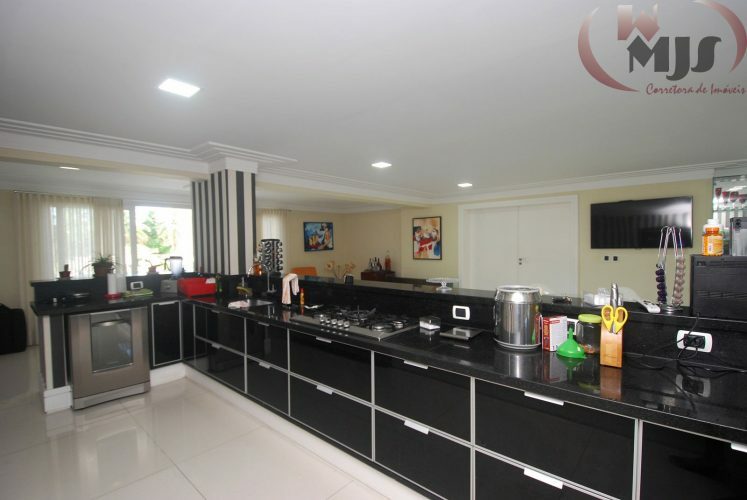 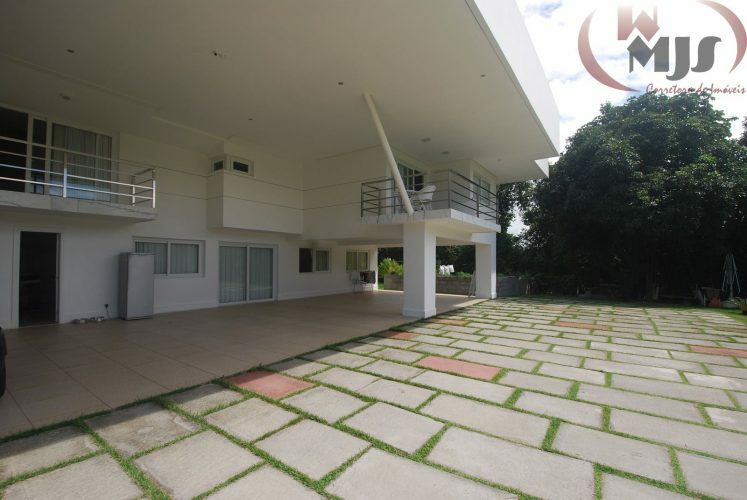 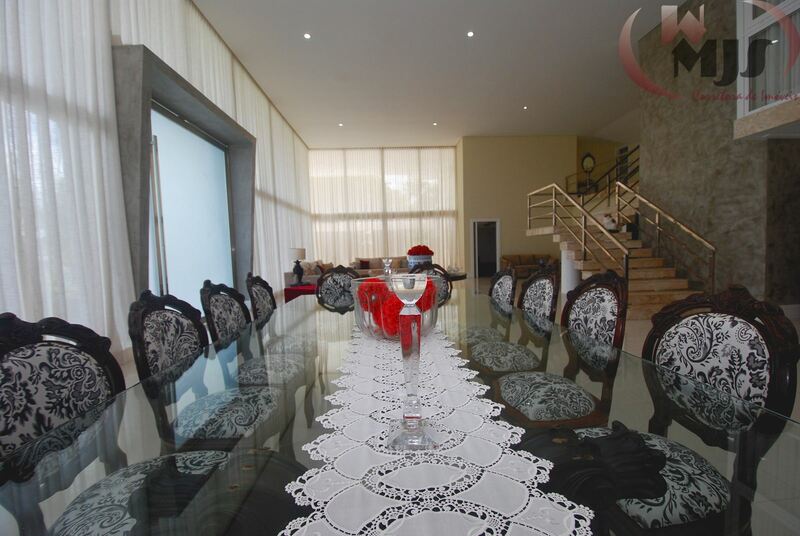 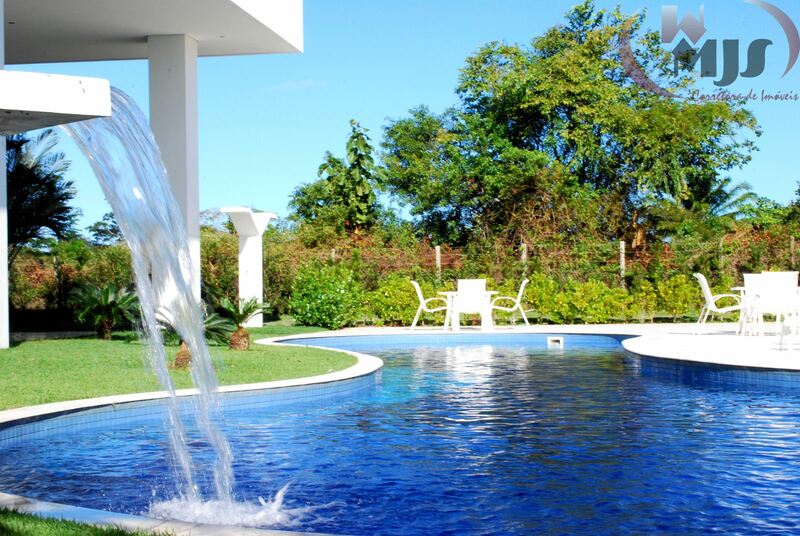 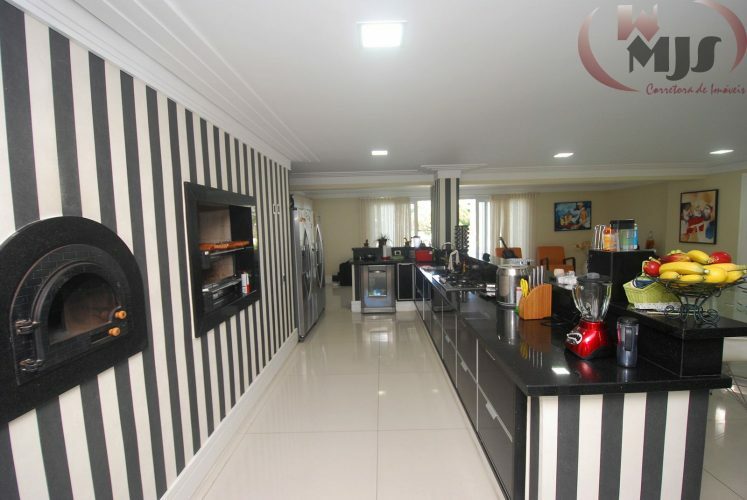 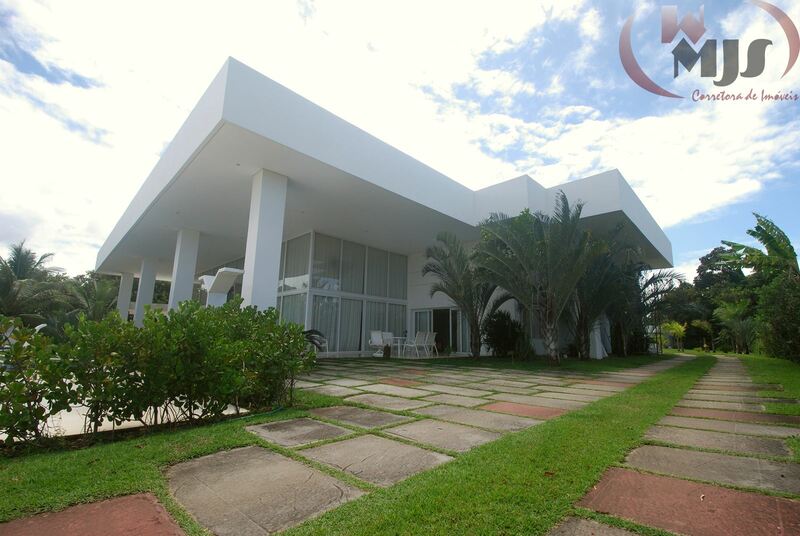 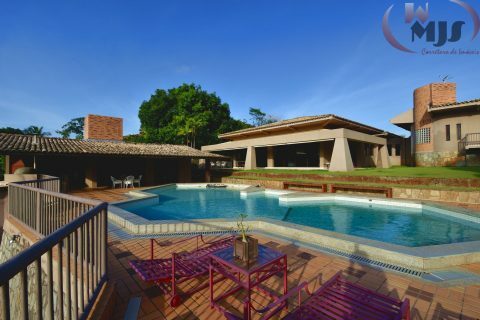 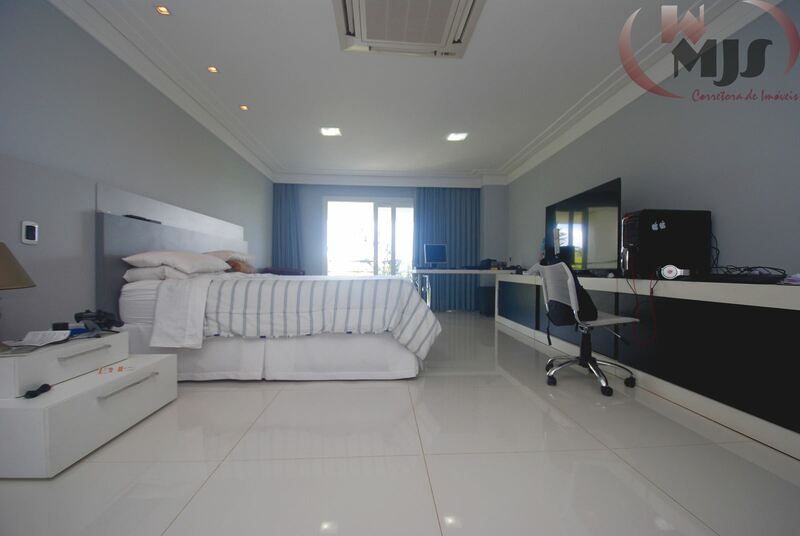 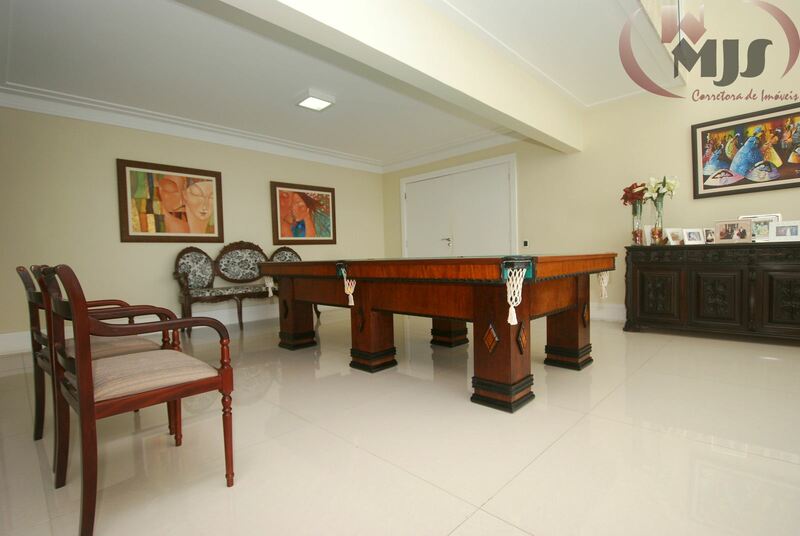 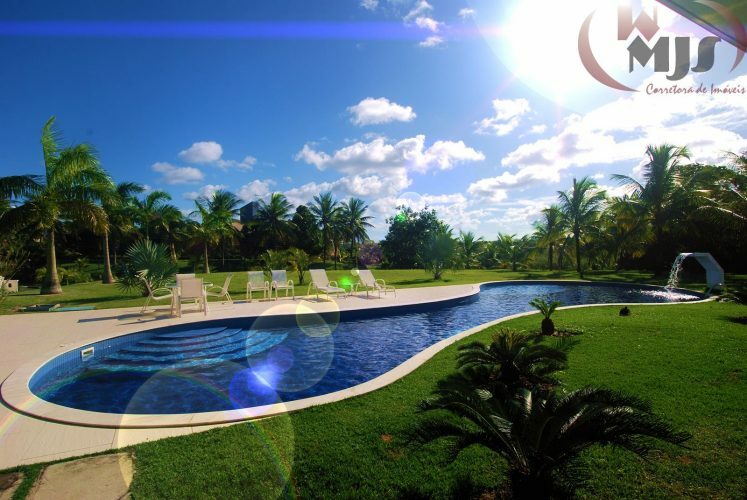 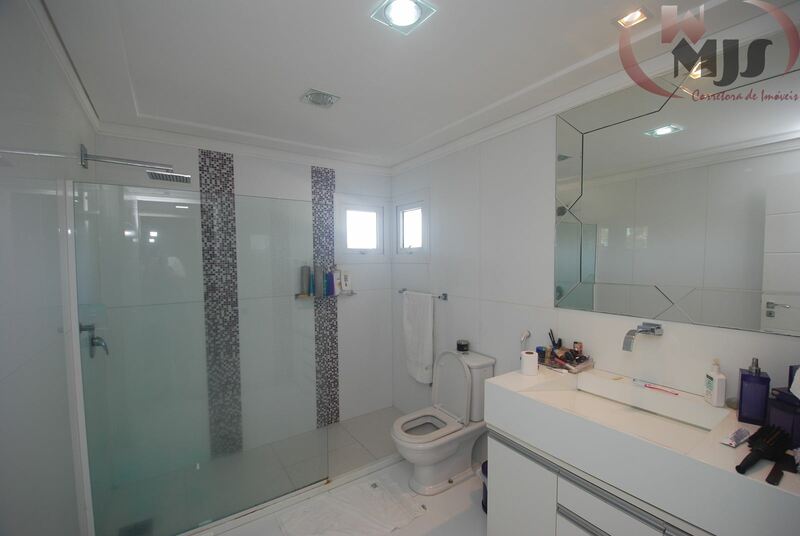 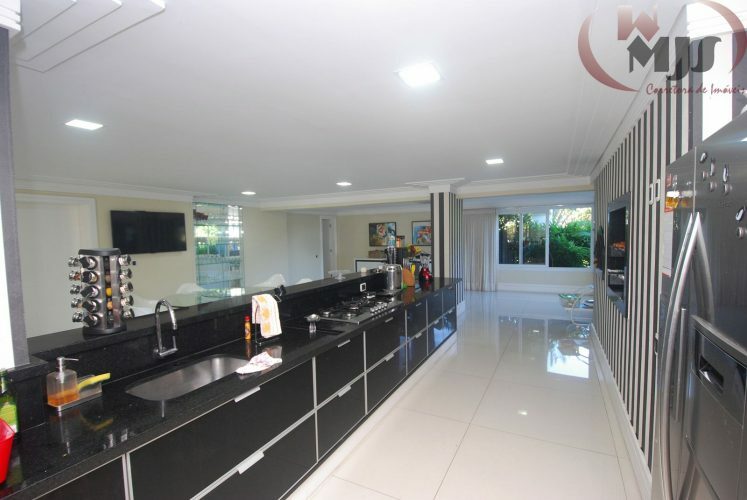 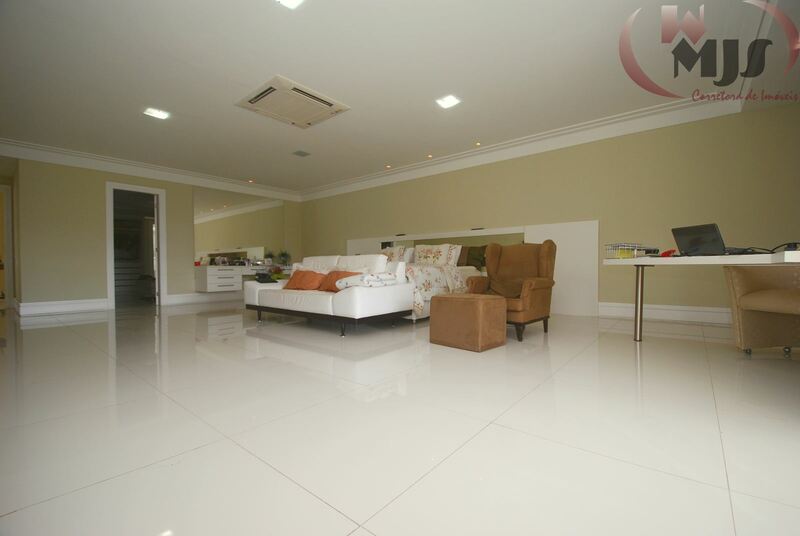 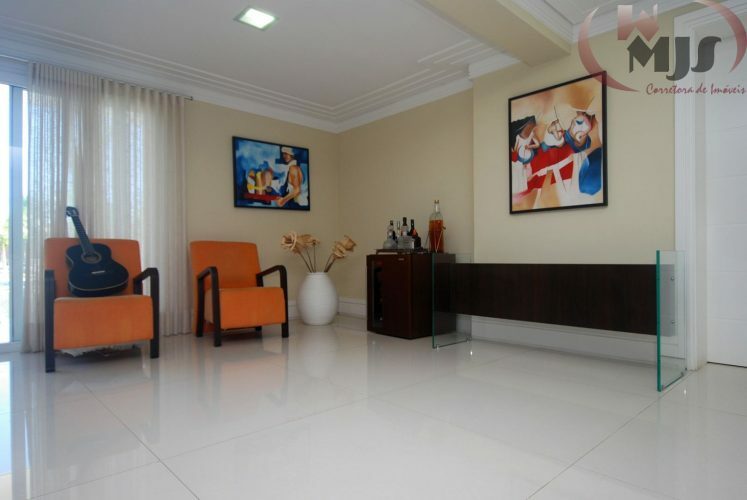 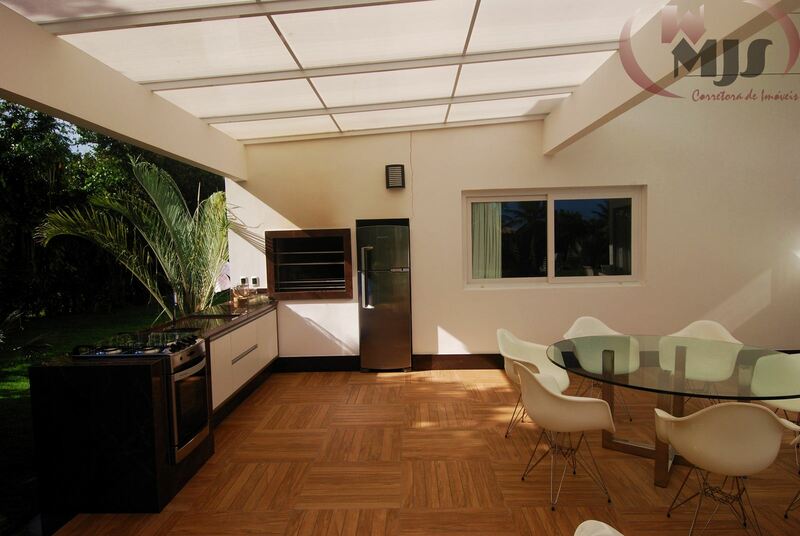 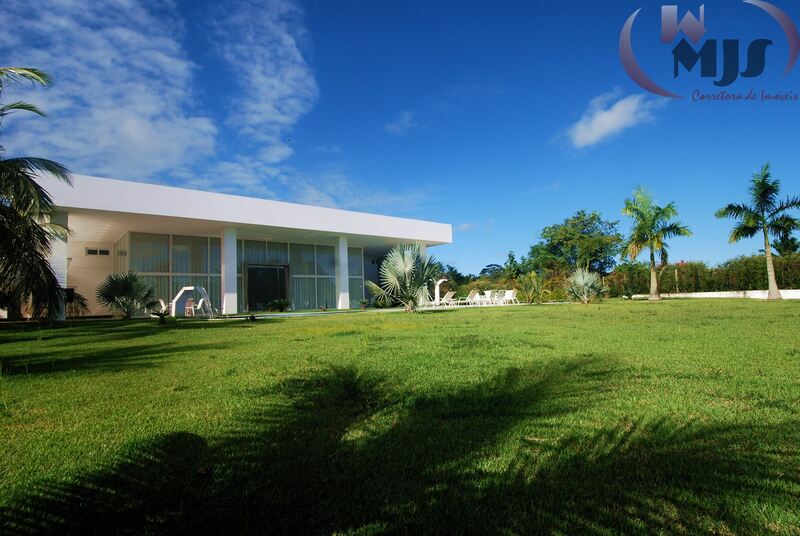 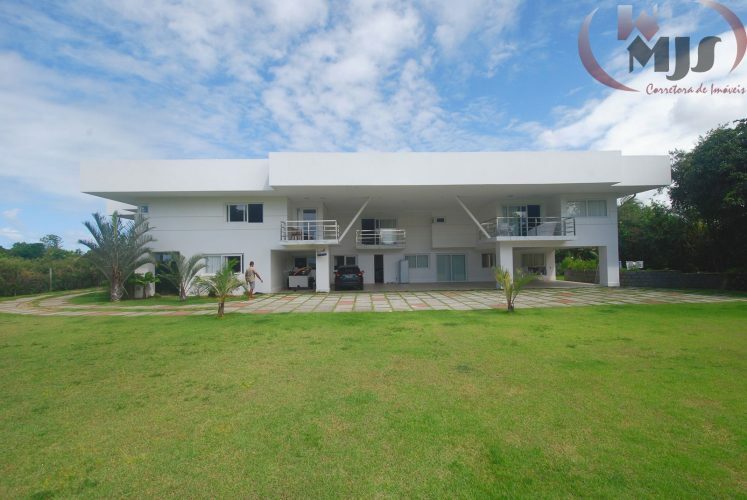 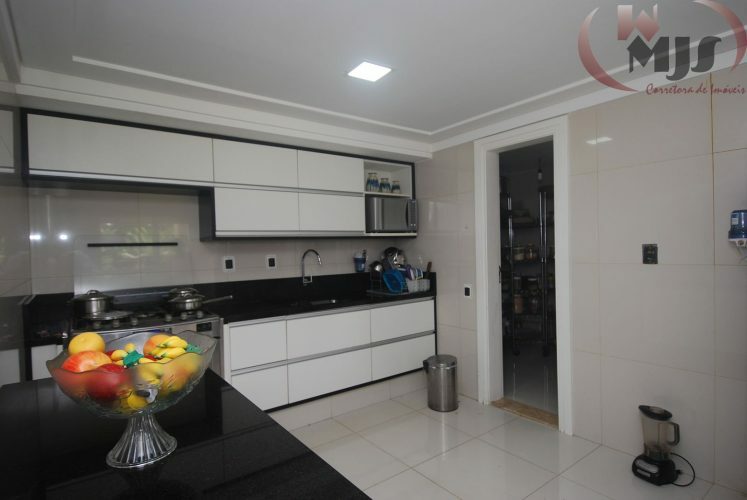 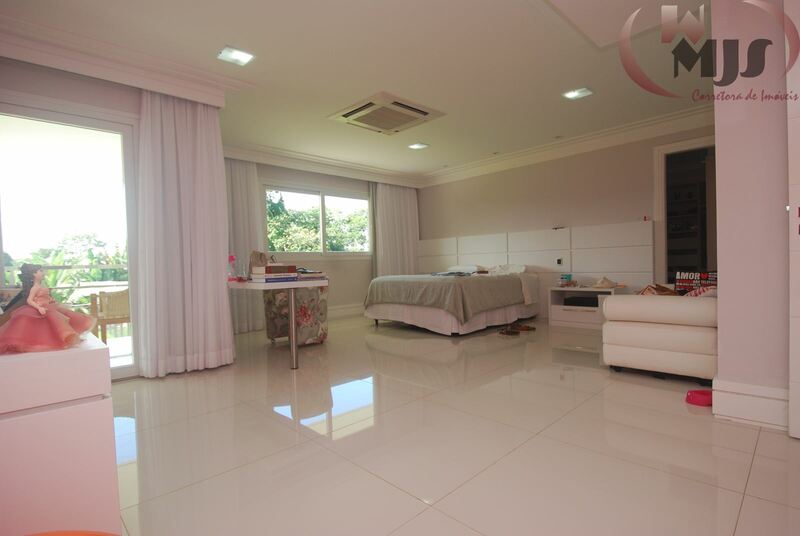 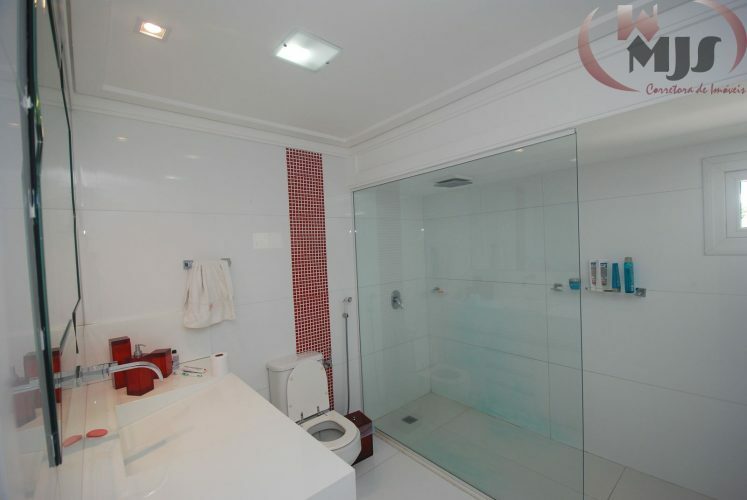 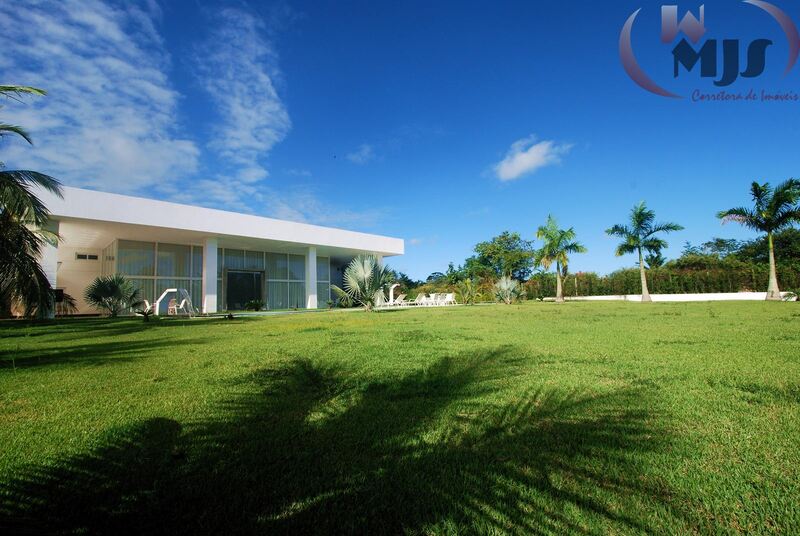 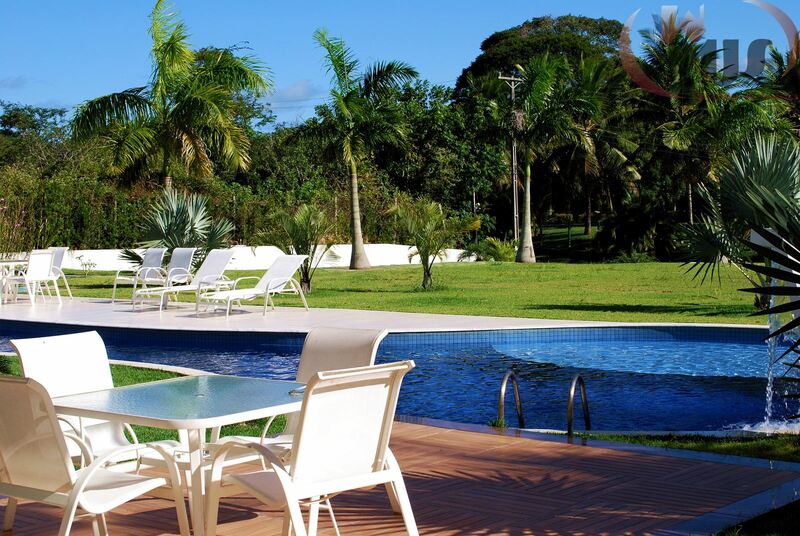 Mansion best condominium Brazil Encontro das Aguas, located 5.5km from Salvador Bahia Airport. 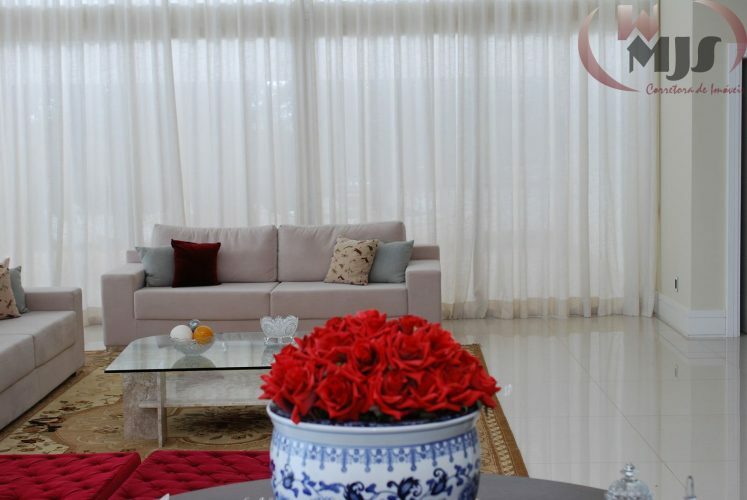 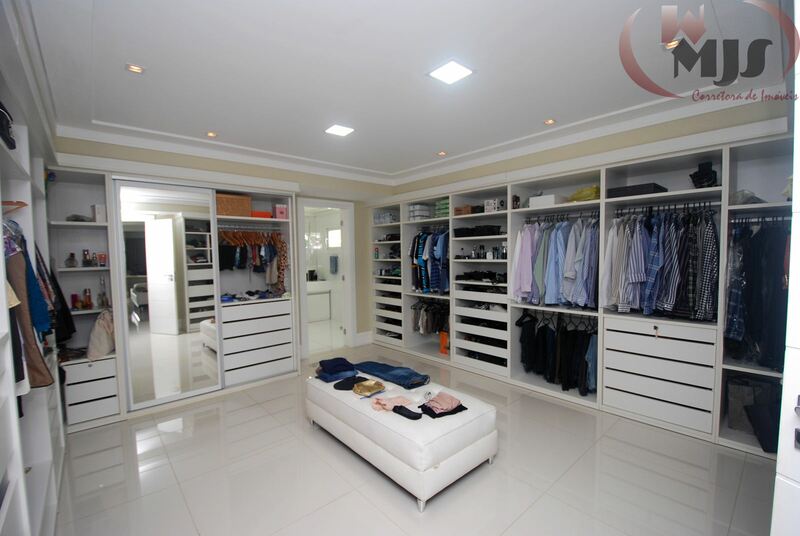 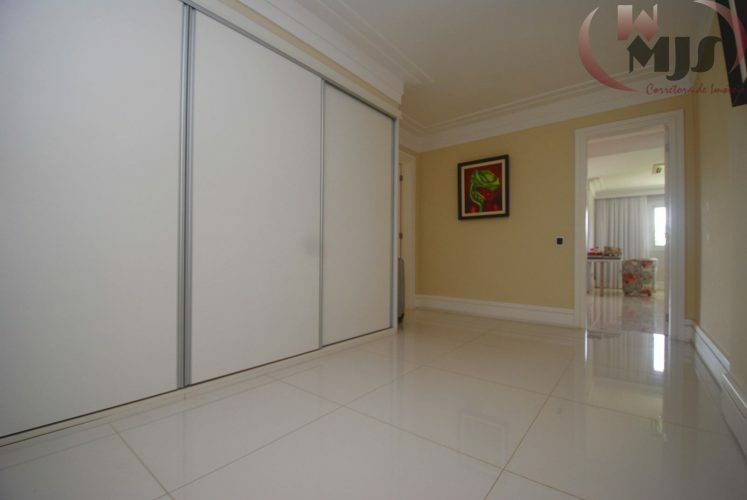 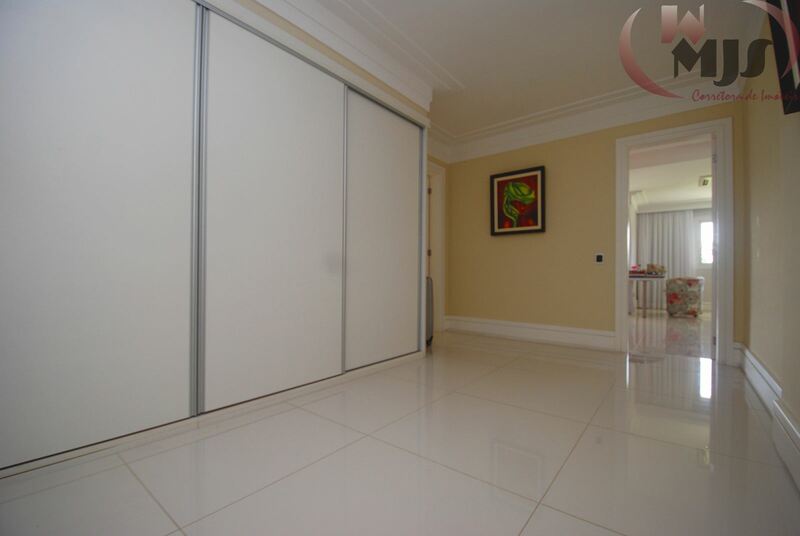 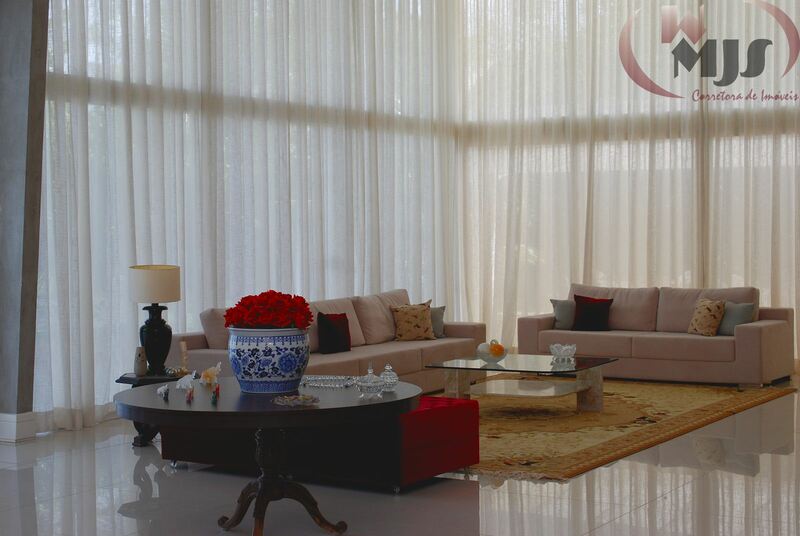 Luxury House with 5 spacious suites, all with walk-in closet and balcony. 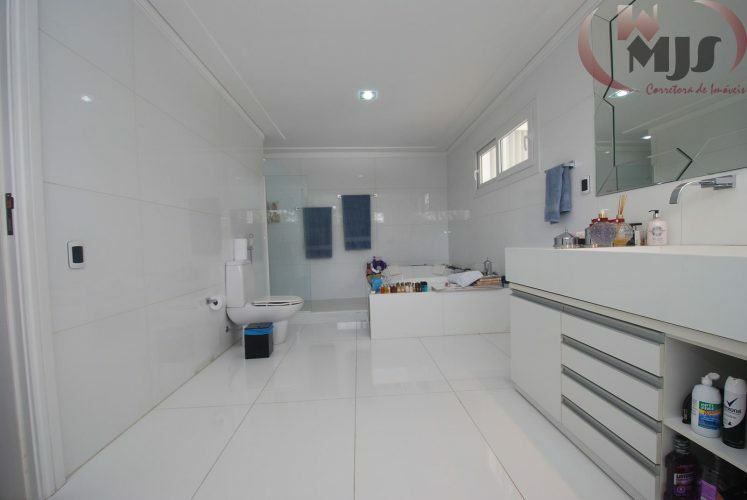 Master suite with hot tub. All air-conditioned. 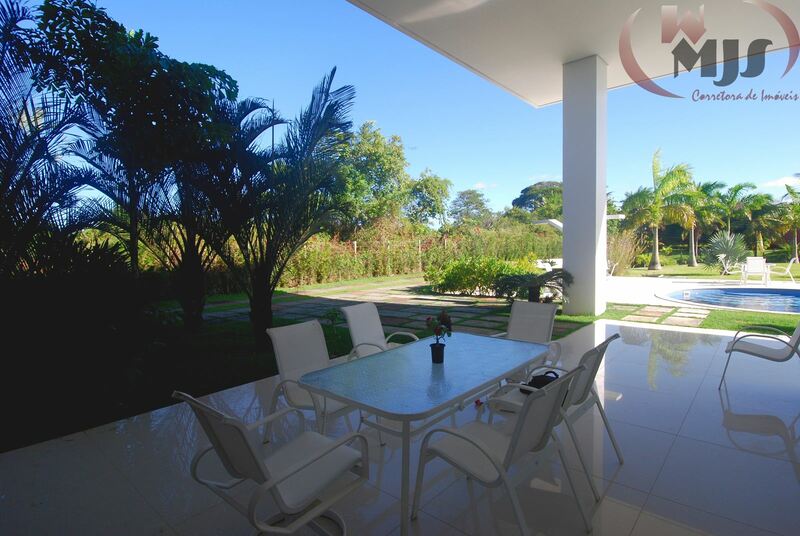 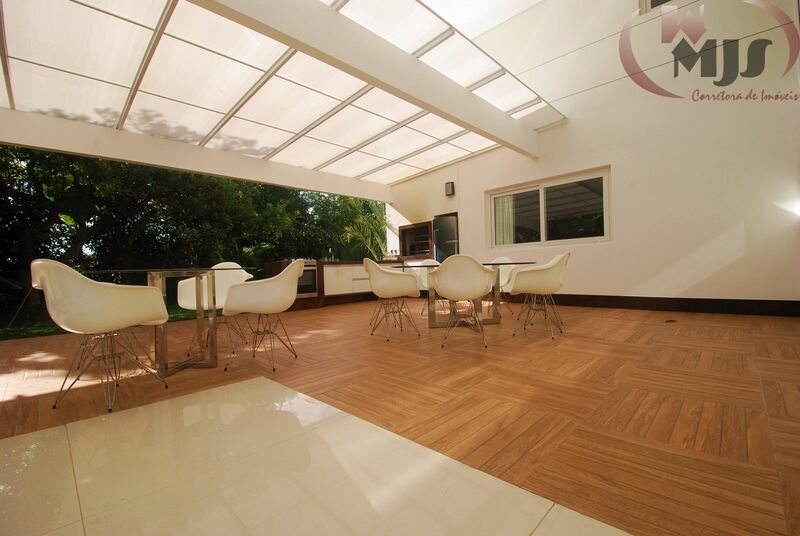 Two kitchens and a gourmet barbecue, pizza oven and living area. Huge room with high ceilings splited in three spaces: living, dining and games. 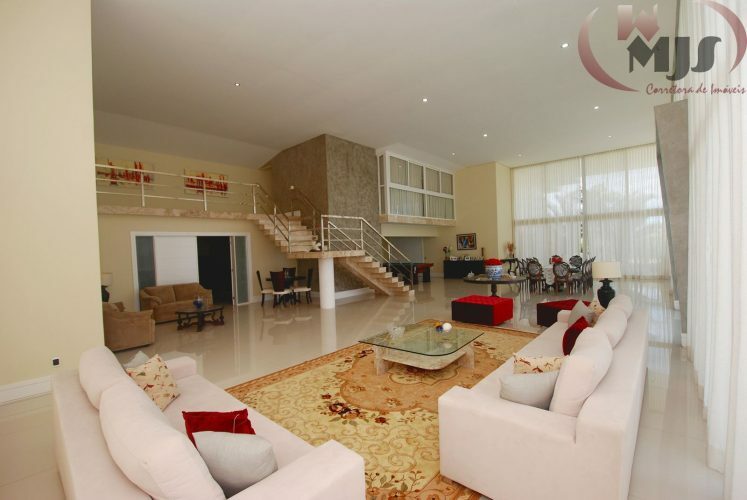 Two TV rooms, one downstairs and one upstairs overlooking the main room. 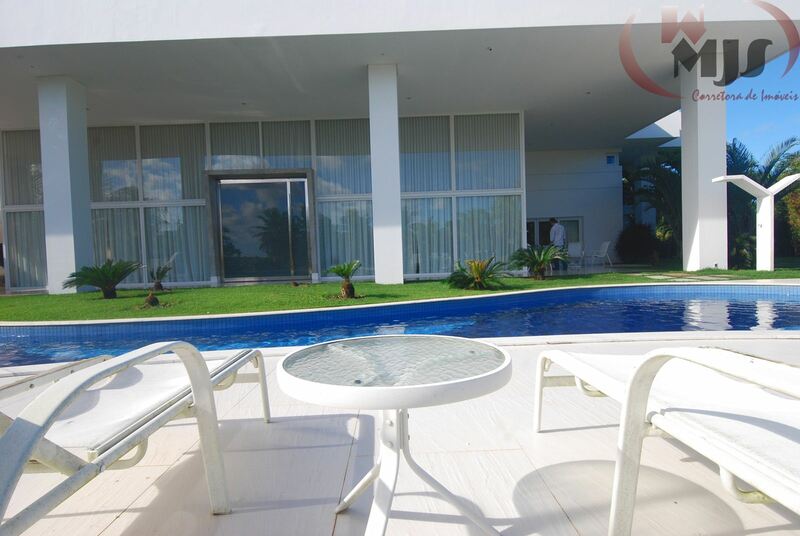 Balcony integrating the pool with other external gourmet area (barbecue) and American bar. 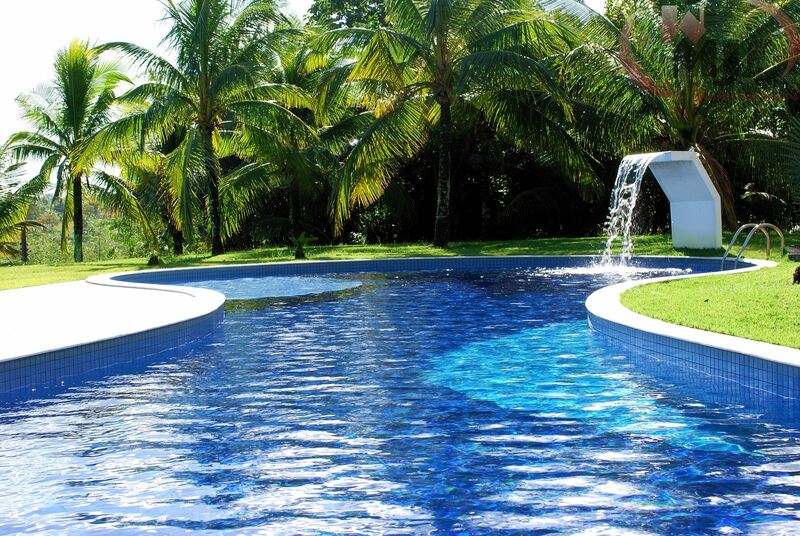 Pool with stone deck and waterfall. Covered parking for 6 cars. 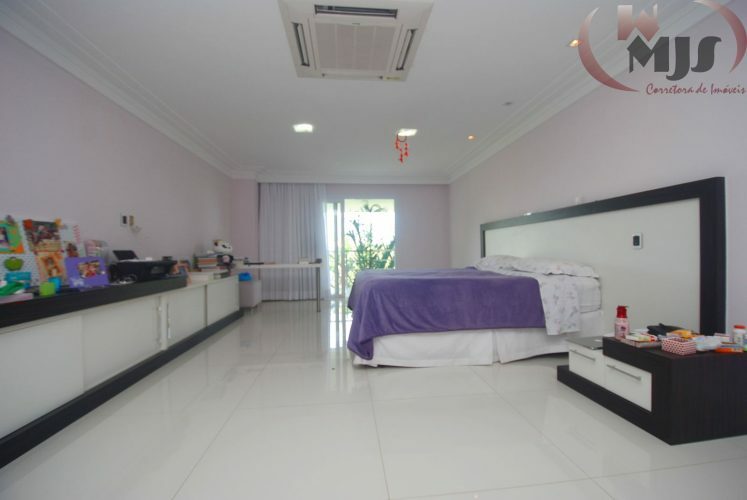 Service area, inside laundry and maid’s quarter. 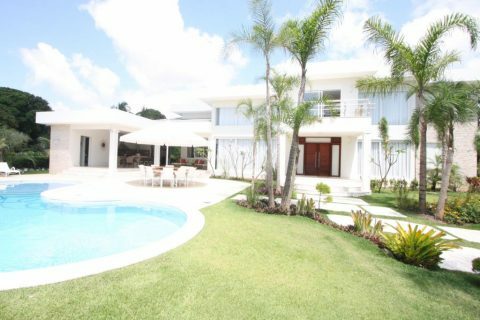 Dog’s house. 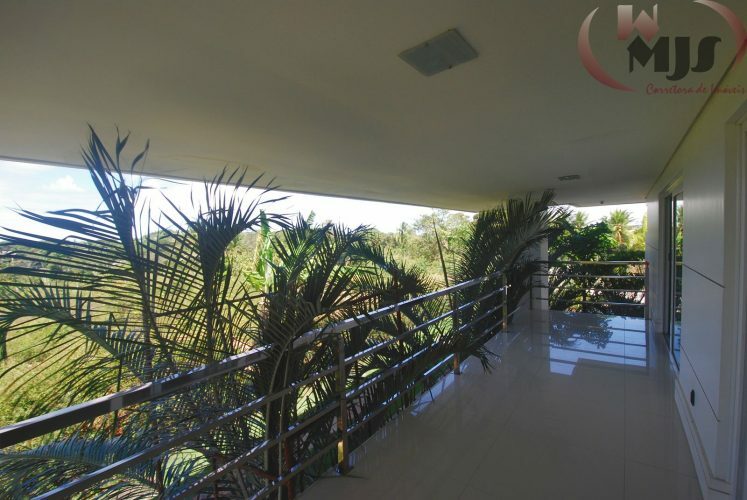 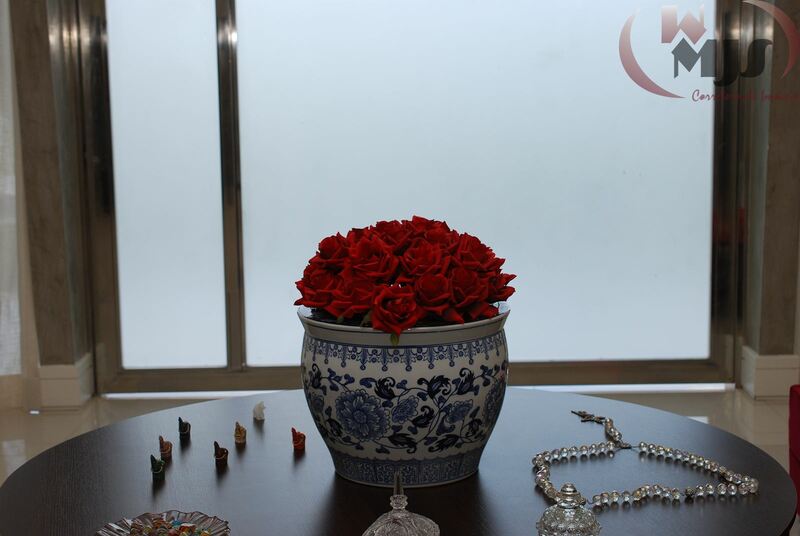 Flat land with 6,000m² in a prime location in the condo. 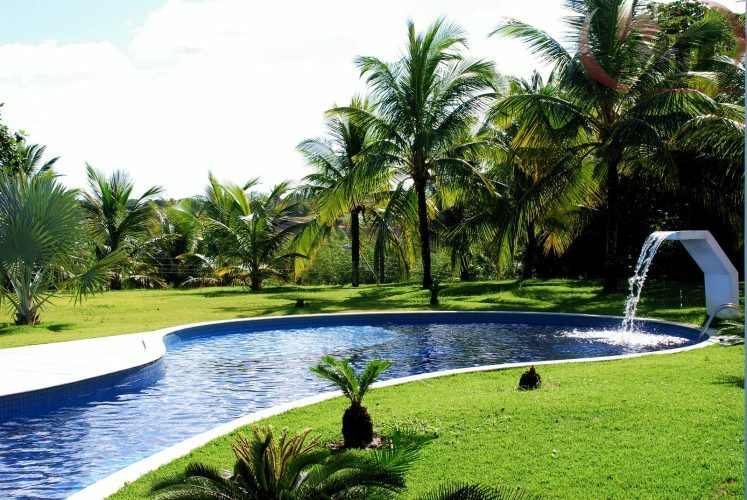 Fruit trees and landscaped. Solar heating, automatic gate. 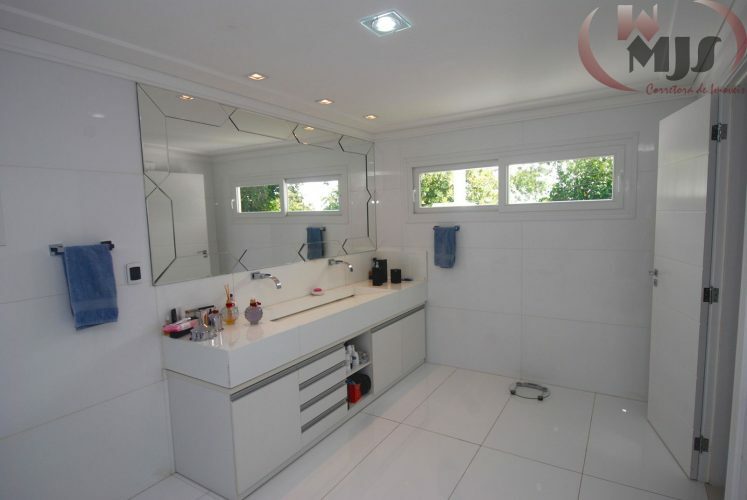 All LED lighting. 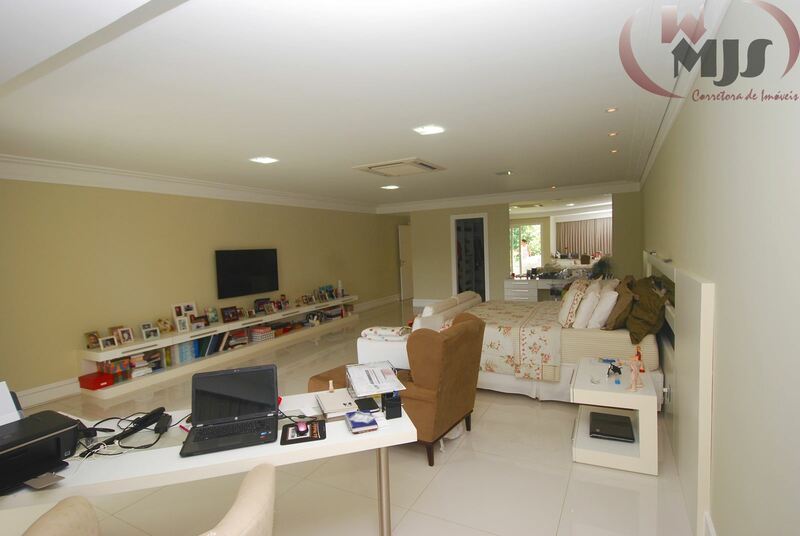 Approximate built area: 1,500sqm. 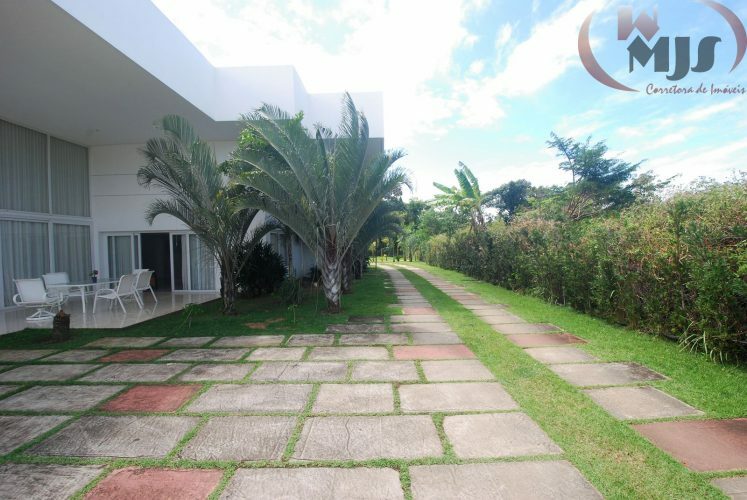 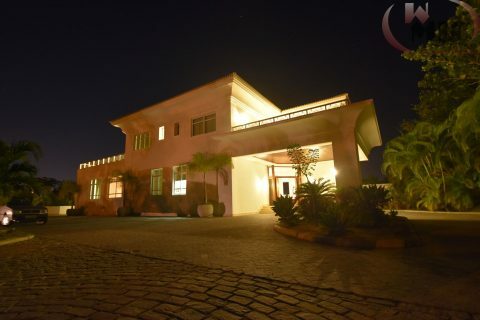 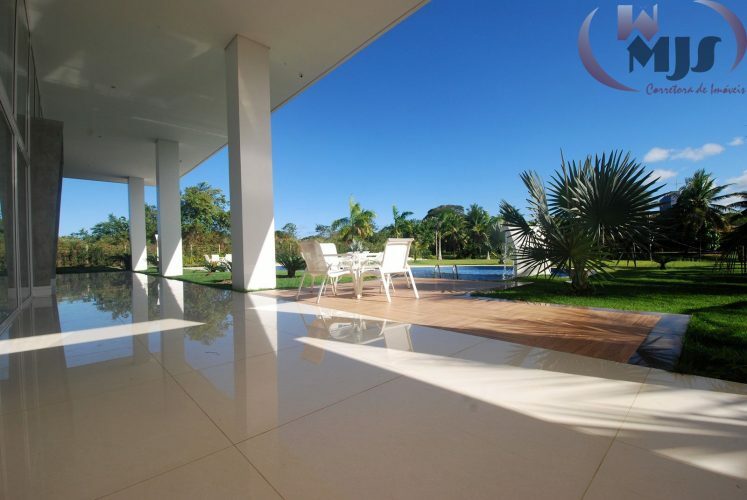 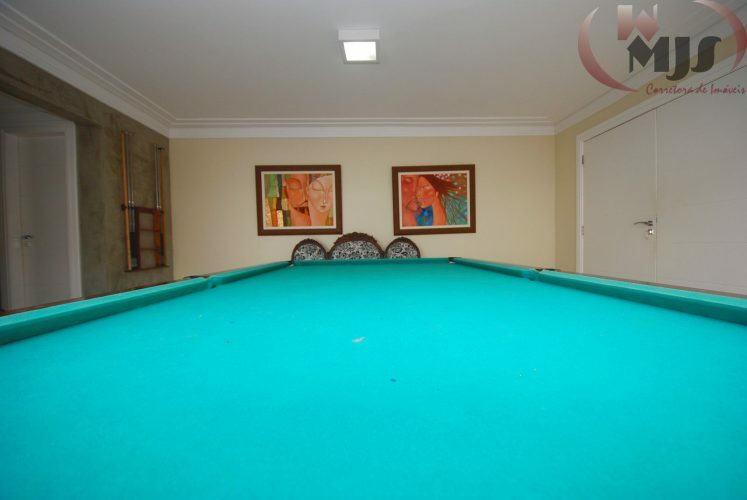 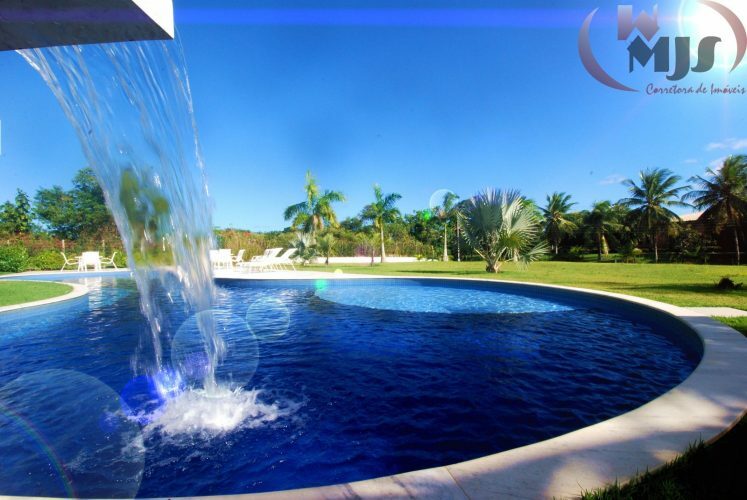 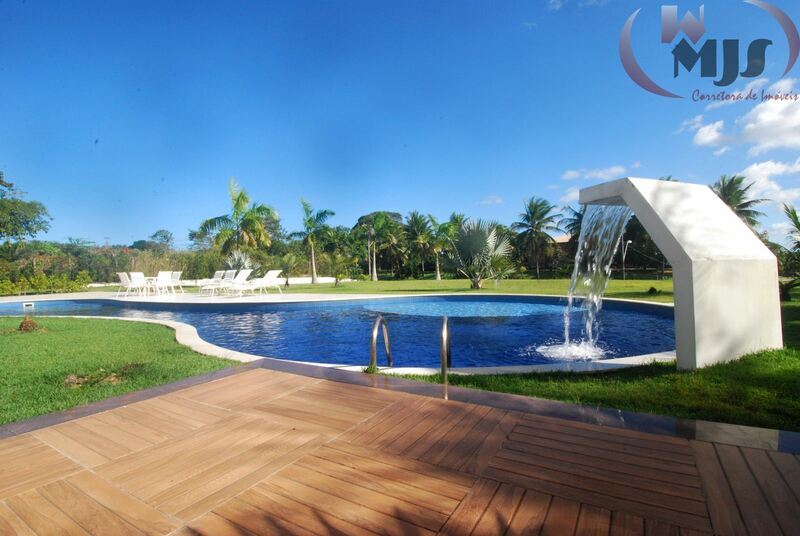 Encontro das Aguas best condominium in Brazil with 324 hectares of total area, 4 natural lakes, private club with 4 tennis courts, 2 pools, sand volleyball, gym, ballroom, restaurant, recreation area and 24 hour security. 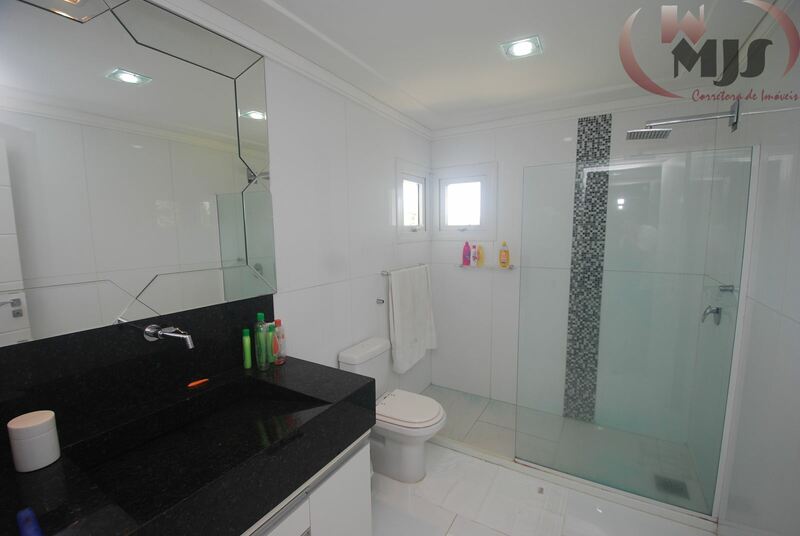 Monthly Fee 1,100BRL.